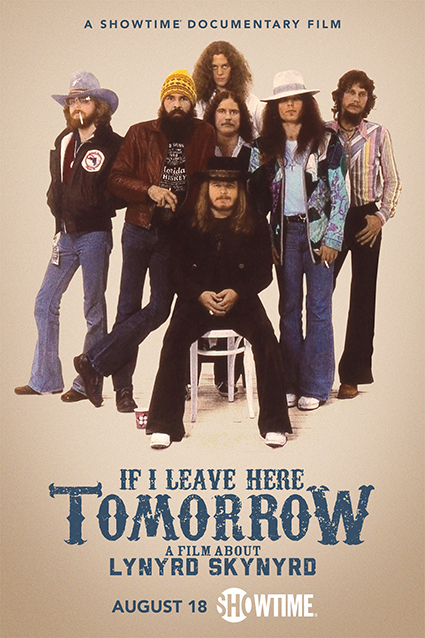 Featuring rare interviews and never-before-seen archive, If I Leave Here Tomorrow takes viewers on a trip through the history, myth and legend of the greatest American rock band of all time. Rising from the swamps of the Deep South these good ol' boys from Jacksonville, FL came to define an era with their hard rocking boogie-woogie sound, their drunken and dangerous antics, and their controversial use of the rebel flag. 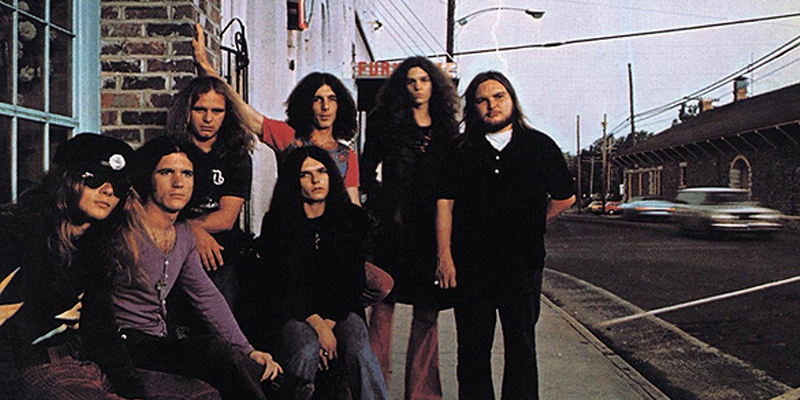 The film also serves as a portrait of band leader Ronnie Van Zant; Simple Man, Country Boy, Whiskey Rock-a-Roller, a poet and prophet for the common man whose life was cut tragically short, but whose legacy endures to this day.